Introduction: Successful businesses and organizations require teamwork, because one person can’t be good at everything. We need collective knowledge, and it takes significant, pointed efforts for an organization to achieve collective greatness. In order to maximize productivity, the leader needs to know how to bring out the best in the people he or she is leading. That sounds easy, but it often takes decades to achieve, and a lifetime of practice, to master this skill. 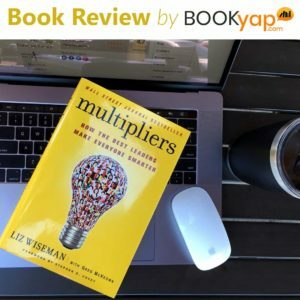 This book lays out the concept and goes into great detail to show you how to become a “Multiplier,” the kind of leader who knows how to make everyone around you smarter by using your intelligence to amplify the talents and capabilities of those around you. 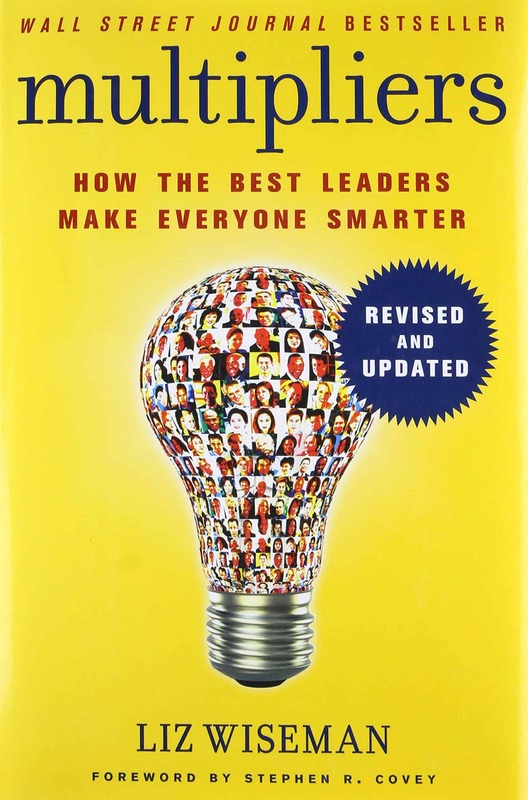 This is a must-read, and a must-have book for your collection of books on successful leadership and management.